SingTel Optus is the 2nd largest telecom company in Australia, and has been a subsidiary of SingTel since 2001. It also provides Satellite and 4G Mobile, being the largest satellite wholesaler in Australia. Through the Optus “Yes” brand, the company provides broadband and wireless internet services. 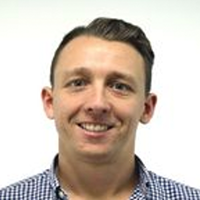 Network Category Manager for Sales Cris Allison engaged Gametize in May 2014. 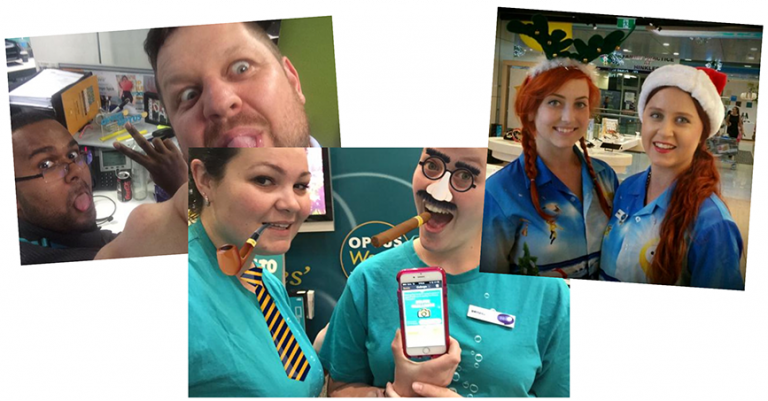 Optus was looking for a way to deliver training for all of their Sales staff to increase their knowledge retention and customer service, as a follow-up to their “Network as a Conversation” Videoscribe piece that was delivered earlier in the year. The brief was for all Frontline staff to be able to give a confident and consistent message when overcoming the 5 main objections customers have about Optus’ network; this information was not new to the staff, but they were looking for a more effective method of delivery. The Solution: Optus Yes Quest! 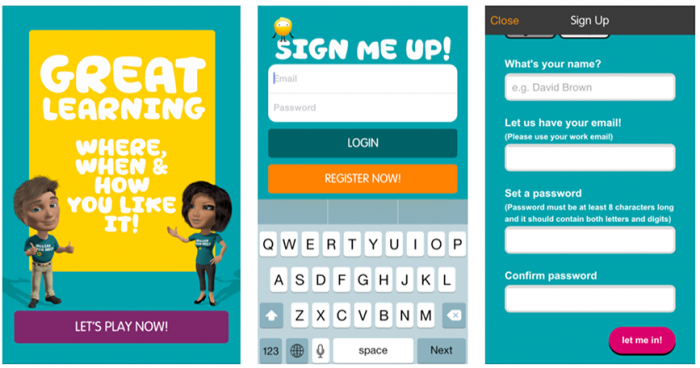 In working with Andrew Maz, Singtel, and Gametize, Optus rebranded the Gametize platform to make it uniquely theirs with the use of its branding and fun visual style. While the functionality and agility remained the same, the game felt like a distinctly “Optus” experience – starting from even before the player logs in. Unlike most traditional learning models and platforms, players continued the conversation beyond the game itself – the conversation doesn’t end in the game! The format of the challenges – especially the selfie challenges – incentivized players to participate in the game, not just by submitting posts, but also commenting and voting on other players’ posts. Overall, “Network Ninja” was a resounding success within Retention. With participation over 70% and a high degree of activity between users, the numbers speak for themselves. 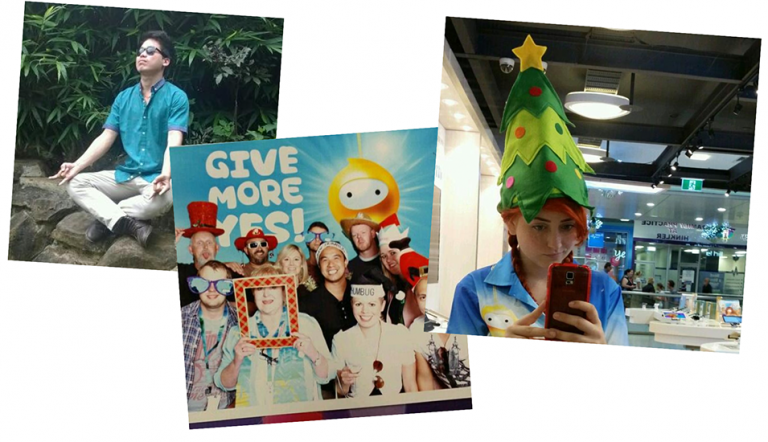 The Manila staff commented on how fun the experience felt – the selfie challenges helped drive participation and give the game a social networking feel. Unlike most traditional learning models and platforms, players continued the conversation beyond the game itself – the conversation doesn’t end in the game! The format of the challenges (especially the selfie challenges) incentivized players to participate in the game, not just by submitting posts, but also commenting and voting on other players’ posts. When polled, staff were able to effectively recall information from the challenges, showing its effectiveness as a learning tool, and Optus has already identified further opportunities to explore their usage of the Gametize platform.